Buggies are allowed on course. Planning your golf trip? 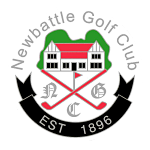 Newbattle Golf Club looks forward to welcoming you to the club. The course was laid out in 1933 by Harry S. Colt, the world renowned golf course architect. 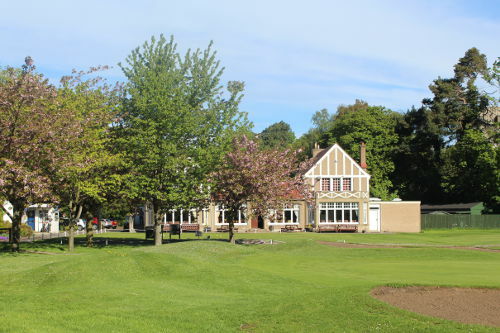 Newbattle Golf Club is a mature 18 hole parkland course with tree lined fairways and strategically placed bunkers. The layout of the course, with its well protected greens, offers a challenge to every golfer. The course is a 5912 yard par 69 which is renowned for the exceptional standards of its greens and fairways. The Club is in a truly wonderful setting and is a ‘must play’ for anyone visiting Edinburgh and the Lothians. It offers changing facilities for visiting golfers and a well stocked Professional shop. The Clubhouse has an inviting bar and has established an excellent reputation for its cuisine, offering a varied menu choice which caters for snacks and main meals. The club is justly proud of its parkland course, its long history and friendly, welcoming atmosphere. © Newbattle Golf Club 1896 - 2019. All rights reserved.